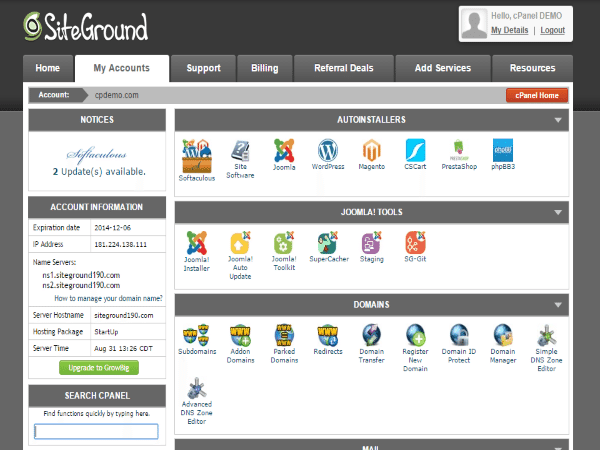 SiteGround offers high performance crafted web hosting service, with many great features. 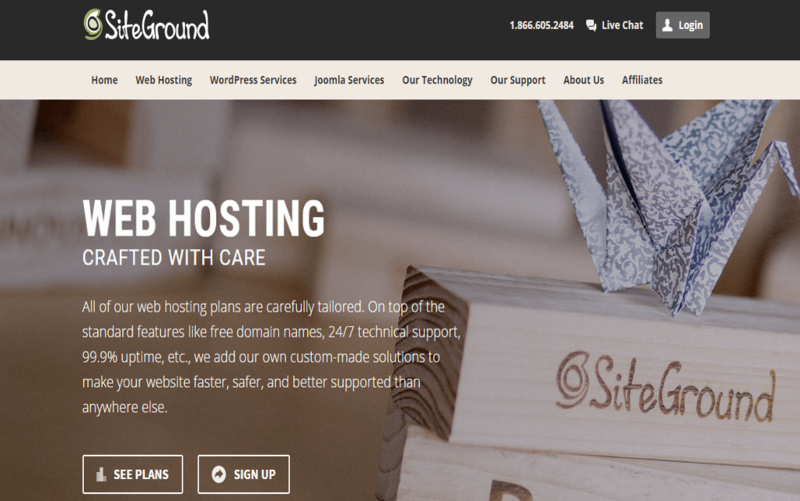 Unlike other hosting services, SiteGround has found the right formula to get very reliable and cost effective web hosting. 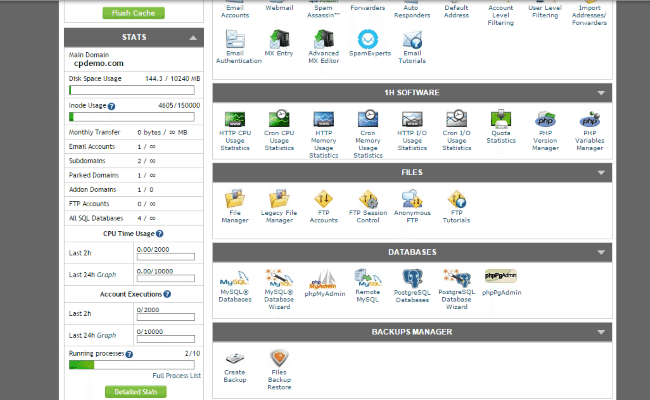 the hosting plans doesn’t offer unlimited storage drive, their plan has opted enough disk space to host your website by offering three hosting plans, the Start Up plan offers 10 GB Disk space, unlimited bandwidth, Email, SQL Database cost $3.95/Mo, higher level plan offers 30 GB Disk space with a free super cache plugin to improve site speed cost $14.95/Mo, with less sites on the server which is mean way better performance. 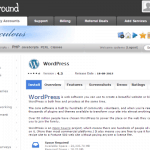 furthermore SiteGround use cPanel control panel to manage your website, site owners will appreciate the ease of using the optimized panel with many features and 1 click download of WordPress and Joomla. While users will impressed with the site speed and performance which is one of best in class in the web hosting service industry. 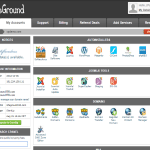 as a result SiteGround is very powerful hosting service all the plans come with free domain name, free cloudFlare CDN and unlimited Traffic, emails, and database, and one of the very notable feature SuperCacher services to help you boost your website’s loading speed and caching to get the maximum advantage of this feature you need to purchase the GrowBig $5.95/mo. or $11.95/mo for Go Geeks plan. 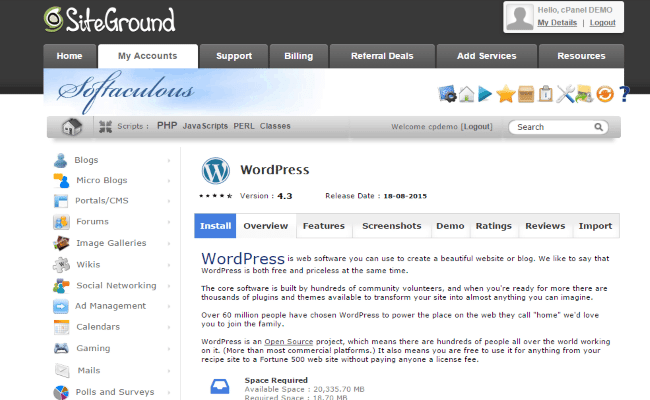 SiteGround has added free Weebly Website Builder with drag and drop features, and many great features like image slider, SEO and many more. 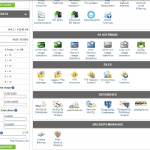 However, the pricing tiers play out well—depending on your web hosting needs. For example: while the base StartUp tier starts you with 10GB storage, one WordPress site hosting, and a max of 10,000 monthly visitors, scaling up to the GroBig tier offers twice as much storage capacity and support for 25,000 monthly visits and unlimited WordPress sites. Also, their cloud hosting package (at $80-$240/month—including 1-year free SSL certificate) allows you to scale resources flexibly and affordably when you need to. With remarkable %99. 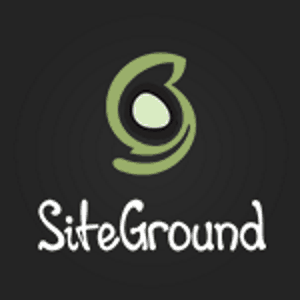 9 uptime, SiteGround is among the best performance hosting service, The great thing about SiteGround, if you search on google it will be rarely you will find any complaints about downtime or any speed problem, The service is committed to provide one of the fastest best in class website hosting service with very reliable service and affordable price.